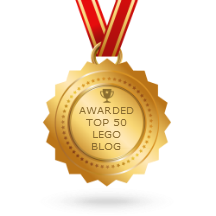 Mega Bloks Call of Duty 06851 Juggernaut review! Do you know who I am? I'm the Juggernaut! Mixed geek references notwithstanding, this is a CoD mini-figure a lot of folks have looked forward to. Video: Mega Bloks Call of Duty 06851 Juggernaut review! 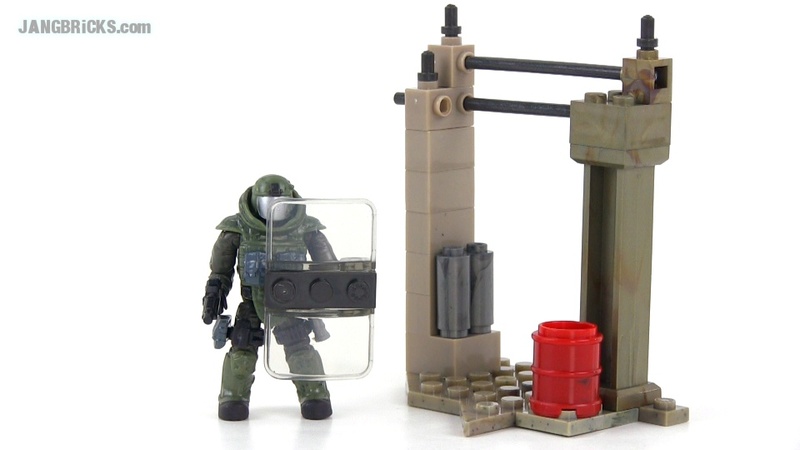 Build the Call of Duty Juggernaut Collector Construction Set by Mega Bloks. Plan your renegade mission with the awesome power of the Juggernaut. Outfitted in heavy armor and ready to dominate, the Juggernaut comes with a riot shield, pistol, stun grenade and a buildable outpost to help recreate realistic in-game scenario.